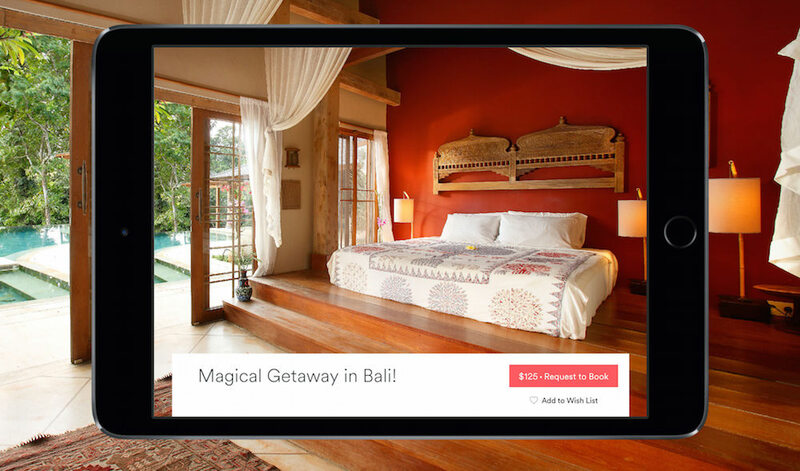 Airbnb, the service that allows you to quickly find a place to crash for a night or two in most cities around the world, or lets you rent out your own unused space, now has a dedicated application for Android tablets. Inside the updated applications, users will see immersive maps to locate listings around you, as well as listing pages that feature cinematic images in high resolution. As stated in Airbnb’s press release, it should resemble the look of a magazine. According to Airbnb, this is exactly what the tablet app offers. Please note, Airbnb states that the update should go live later this evening on Google Play, around 9pm Pacific.